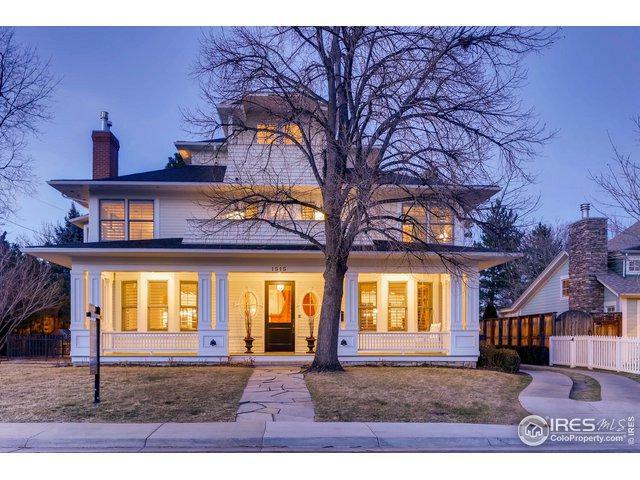 Views from every level in this stunning home on one of the best blocks in Boulder! 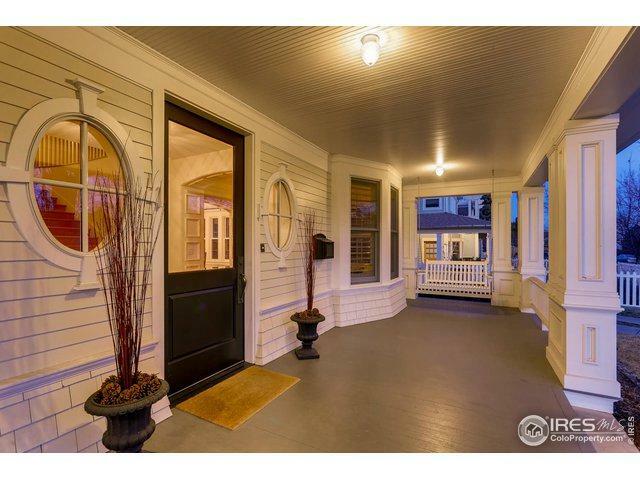 Large front porch, gorgeous fir wood floors, formal library/office, high end kitchen & sun filled formal dining & family room. 4 beds on 2nd level. 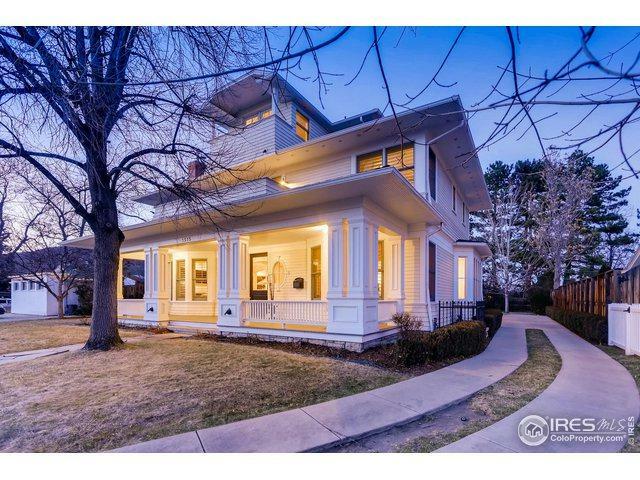 3rd floor study/office or(6th)bedroom w/magnificent flatiron & downtown views. 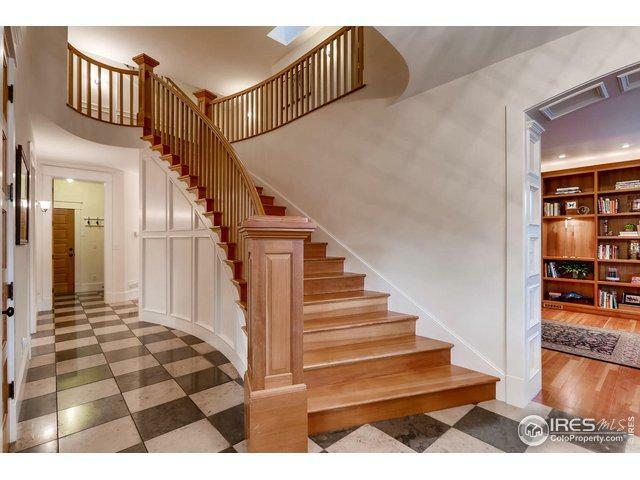 Lower level is designed w/gorgeous brick work, theater, gym, kitchen, bedroom/bath-perfect for guests! Large private yard w/outdoor kitchen- walk 3 blocks to Pearl St, on enclave street! Listing provided courtesy of Jill Muller of Wk Real Estate.